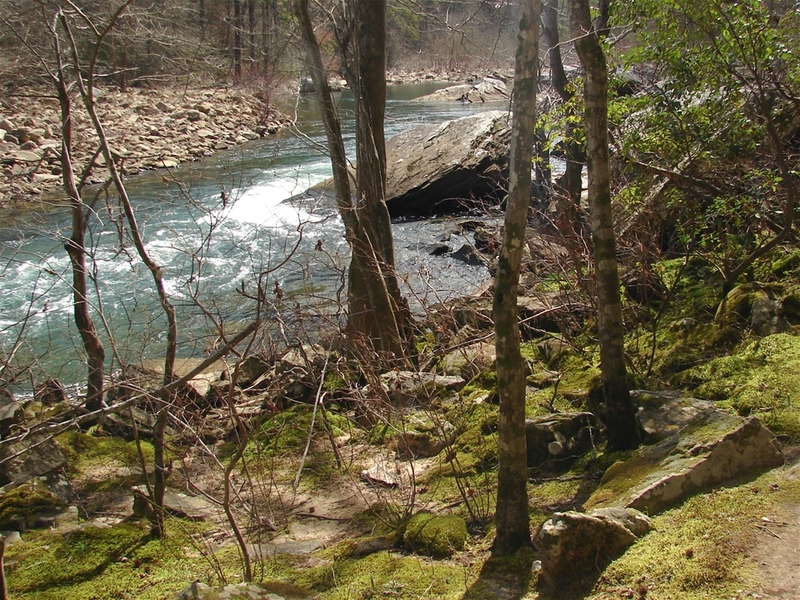 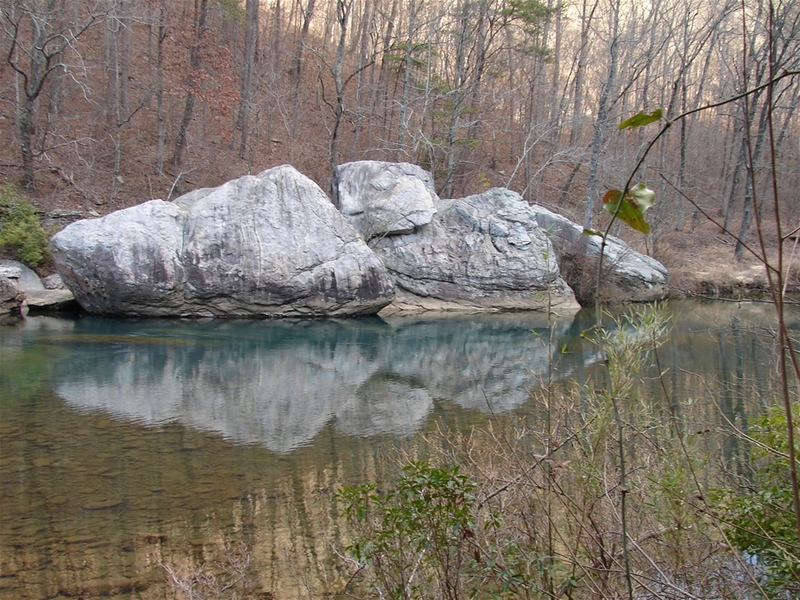 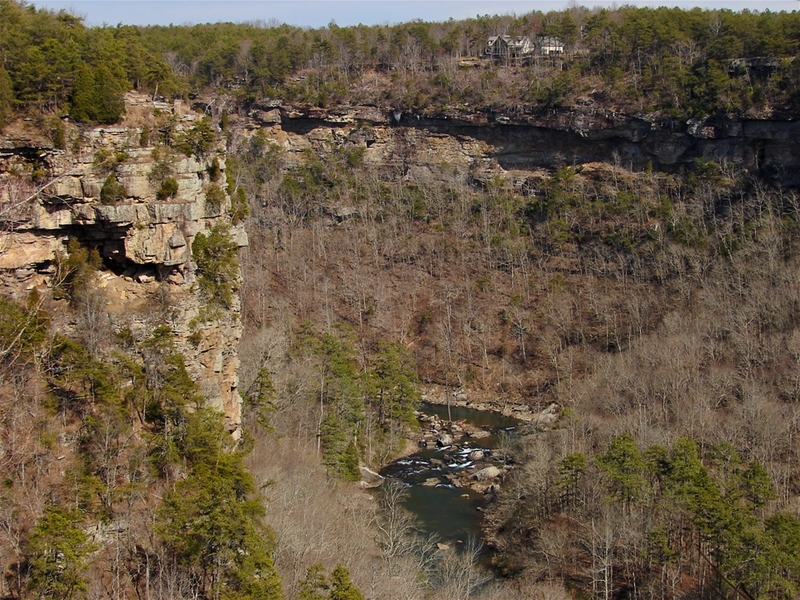 This is far and away the most scenic place in Alabama and one of my favorite places in the Deep South. 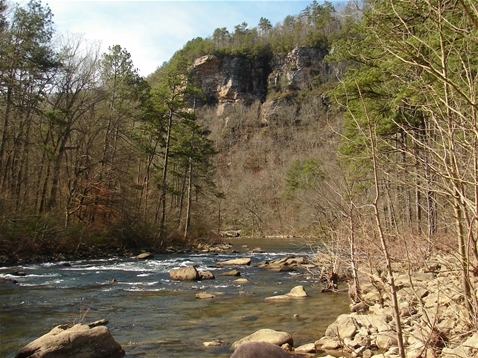 The Little River is the longest river that runs along the top of a mountain, one of the cleanest and unobstructed rivers in the South and it's final descent to the bottom of Lookout Mountain is one of the most spectacular displays of waterfalls, canyon and lichen-covered rock outcroppings I've seen. 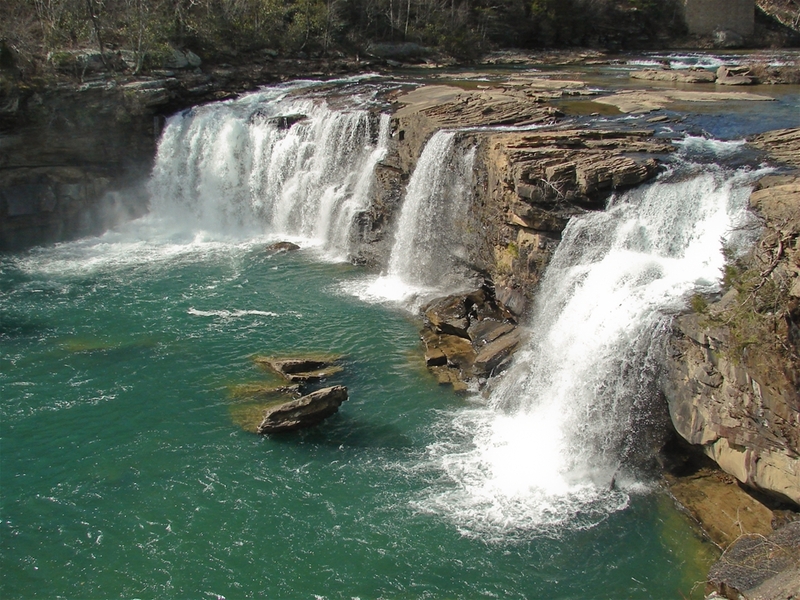 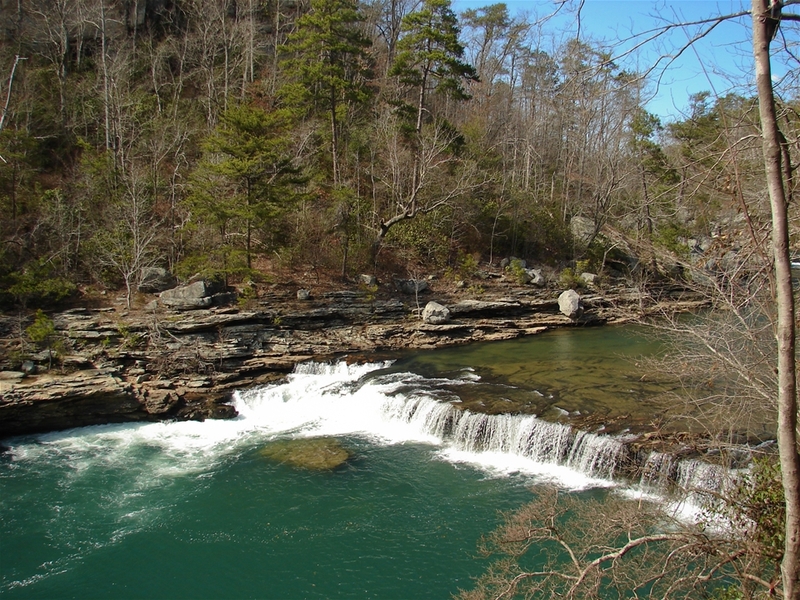 Little River Falls is over 40 ft. high and is just the beginning of this 500-600 deep canyon. 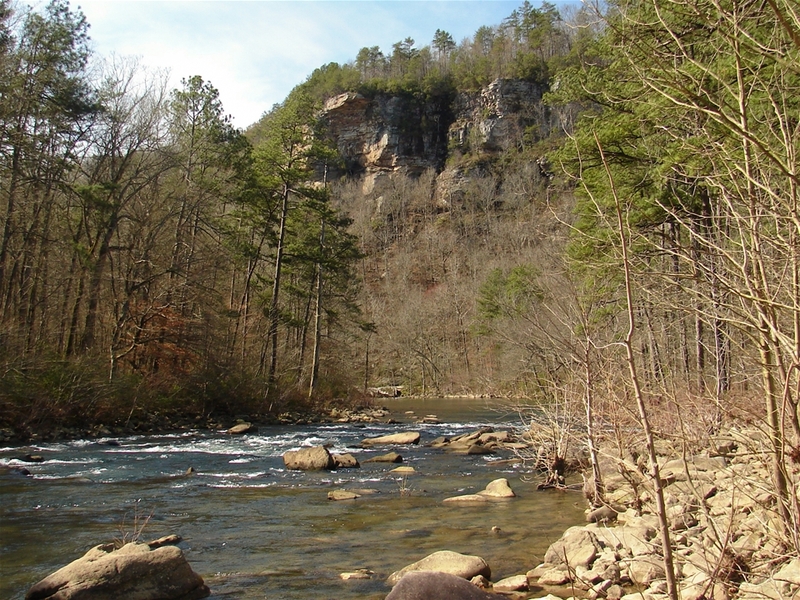 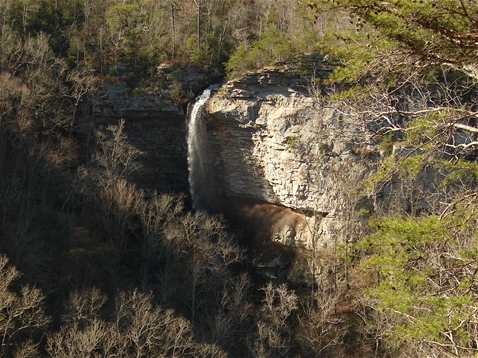 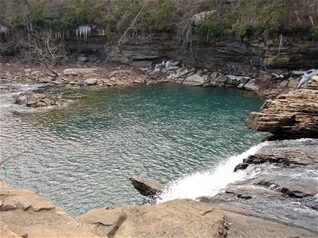 The highest waterfall in the state is found in one of the side canyons.